In recent years, adding new cores and new threads are main methods to add computational power. 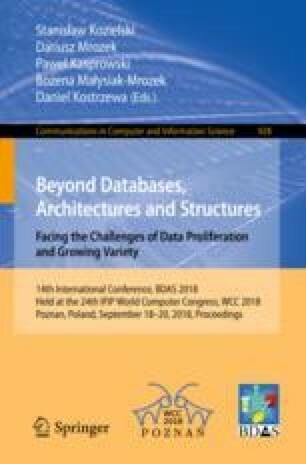 In line with this approach in this paper we analyze the efficiency of the parallel computational model with shared memory, when dense synchronization is required. As our experimental evaluation shows, contemporary CPUs assisted with OpenMP library perform well in case of such tasks. We also present evidence that OpenMP is easy to learn and use.